Product categories of Electric Forklift, we are specialized manufacturers from China, Electric Forklift, Electric Chariot suppliers/factory, wholesale high-quality products of Battery Forklift R & D and manufacturing, we have the perfect after-sales service and technical support. Look forward to your cooperation! 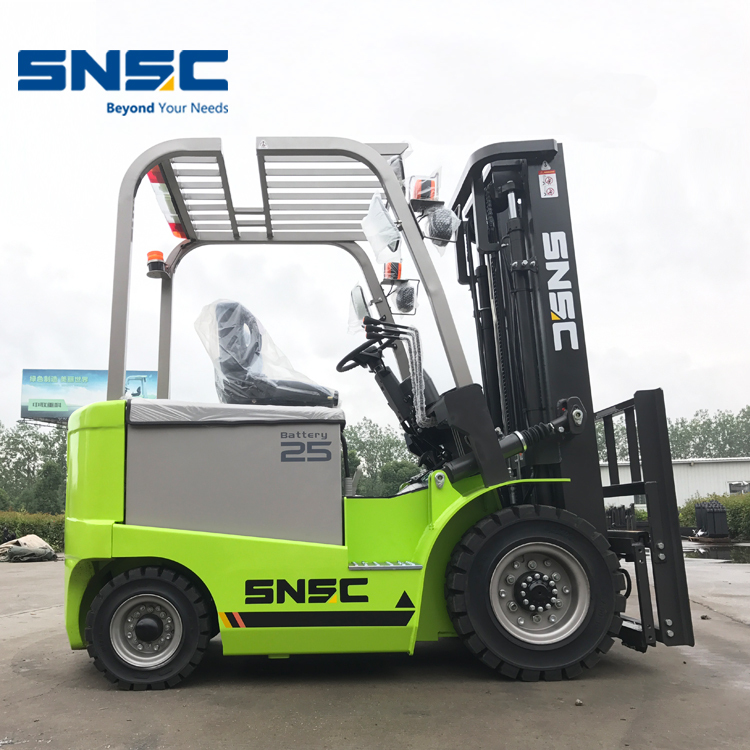 Electric Forklift is environment protecting Logistic Equipment, battery power makes no pollution for air, we use 100% AC motor and china best charger for our SNSC electric Forklift, customer will no need maintain in future using. 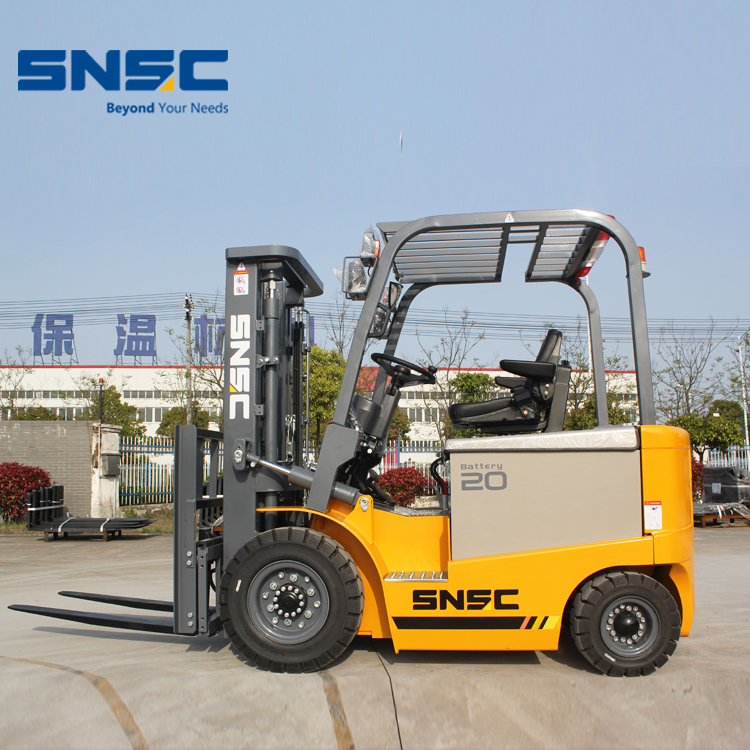 We can do different lifting height for our Battery Forklift, from 3M to 7M, also have a lot forklift attachments for your choice, for example: side shifter, paper roll clamp, cabin, single double forks and others, if you have any demands, please do not hesitate to let us know to serve.